Home » » DVD Releases for July 8th. DVD Releases for July 8th. Batman Begins Limited Edition Gift Set (2005) Dir. : Christopher Nolan; Christian Bale, Michael Caine, Liam Neeson, Katie Holmes, Gary Oldman, Cillian Murphy, Tom Wilkinson, Rutger Hauer, Ken Watanabe, Morgan Freeman. The Batman Begins Limited Edition Gift Set Blu-ray Disc is a single Blu-ray Disc packed in a motion art lenticular box with “The Dark Knight” prologue (the first six minutes of the film); a 32-page booklet including an all-new DC Comic comic book adaptation of “The Dark Knight” prologue, photos, script pages and story boards; five “Batman Begins” collectible postcards. 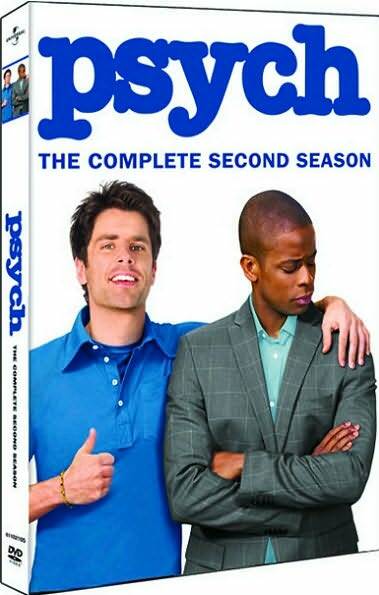 A single-disc Blu-ray edition is also available.(Warner). Batman: Gotham Knight (2005) Extras: “A Mirror for the Bat: The Evil Denizens of Gotham City” documentary covering Gotham City’s most nefarious, “Sneak Peek: Wonder Woman” DC Universe animated original movie, commentary. Two-disc and Blu-ray editions add “Batman and Me a Devotion of Destiny: The Bob Kane Story” comprehensive chronology of the remarkable life of the creator of Batman, “Batman: The Animated Series” bonus episodes. (Warner). From producers of Batman Begins and The Dark Knight comes six spellbinding chapters chronicling Batman’s transition from novice crimefighter to The Dark Knight. These globe-spanning adventures pit Batman against the fearsome Scarecrow, the freakish Killer Croc and the unerring marksman Deadshot. From some of the world’s most visionary animators comes a thrilling depiction of Batman as man, myth and legend. 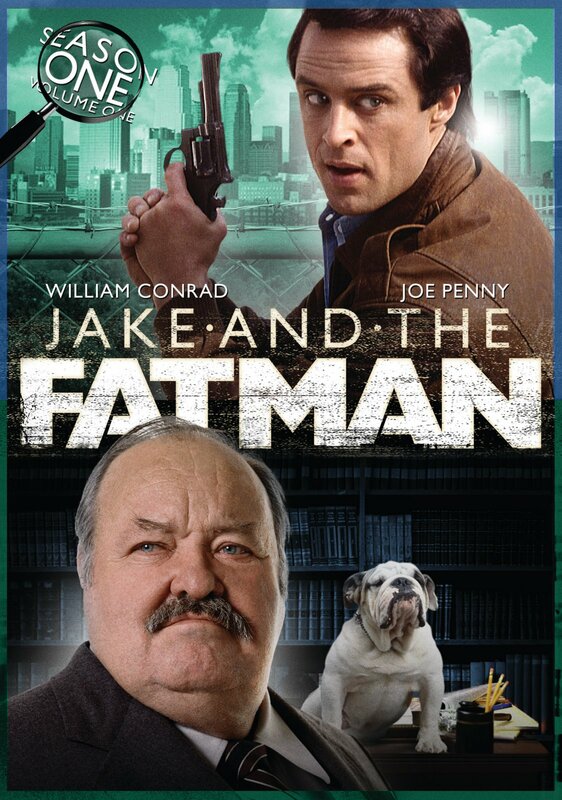 The weekly adventures of Frank Cannon, an overweight, balding ex-cop with a deep voice and expensive tastes in culinary pleasures, who becomes a high-priced private investigator. 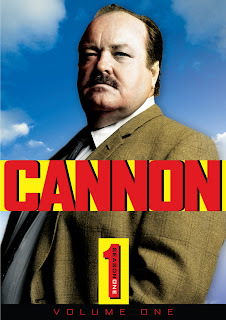 Since Cannon’s girth didn’t allow for many fist-fights and gun battles (although there were many), the series substituted car chases and high production values in their place. 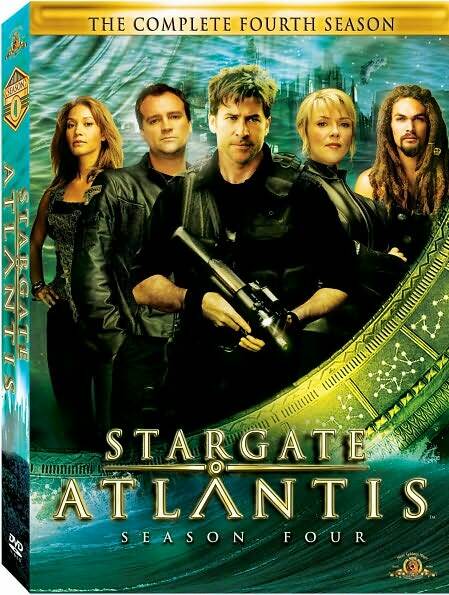 Stargate: Atlantis Season Four Five-disc set with 20 episodes, $49.98. Extras: Cast and crew commentaries, deleted scenes, photo galleries, the first “Atlantis” blooper reel, featurettes, more. (MGM). 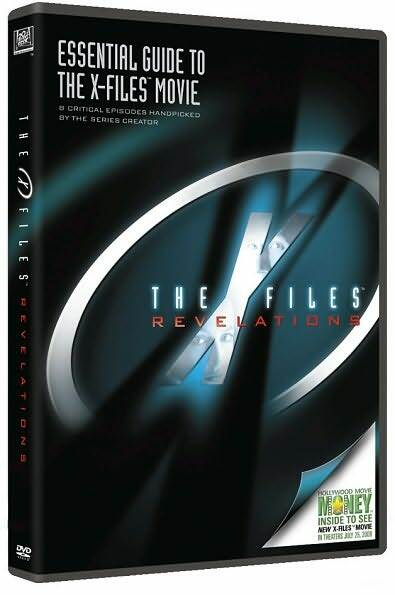 The X-Files Revelations (2005) Two-disc set with eight critical episodes hand-picked by series creator Chris Carter just in time for the series’ second trip to the big screen on July 25. “Pilot,” “Beyond the Sea,” “The Host,” “Clyde Bruckman’s Final Repose,” “Memento Mori,” “The Post-Modern Prometheus,” “Bad Blood” and “Milagro” are included. Extras: introductions by Carter and producer Frank Spotnitz, revealing why each episode was chosen and how they relate to the new feature film; February 2008 WonderCon panel session with Carter and Spotnitz, as well as series stars David Duchovny and Gillian Anderson, making their first fan convention appearance together in several years and taking questions from fans in a 30+ minute interview. (Fox).